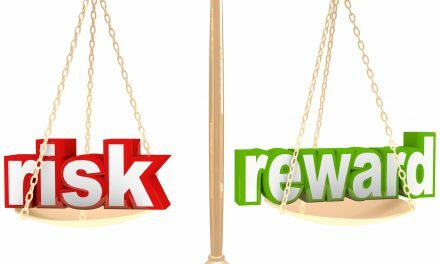 Understanding risk to reward ratios is important for all traders, both new and experienced. 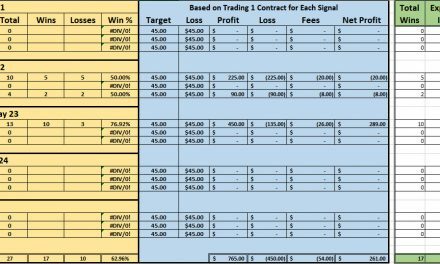 Even a small increase in these ratios on a small percentages of wins, allows traders to increase their profits substantially. To better understand the ratios, watch the video below as Gail shows you different scenarios using the random trade generator. In this video, Gail Mercer, founder of TradersHelpDesk, explains the correlation between winning percentages and risk to reward ratios using the random trade generator combined with the binary signals win rates. 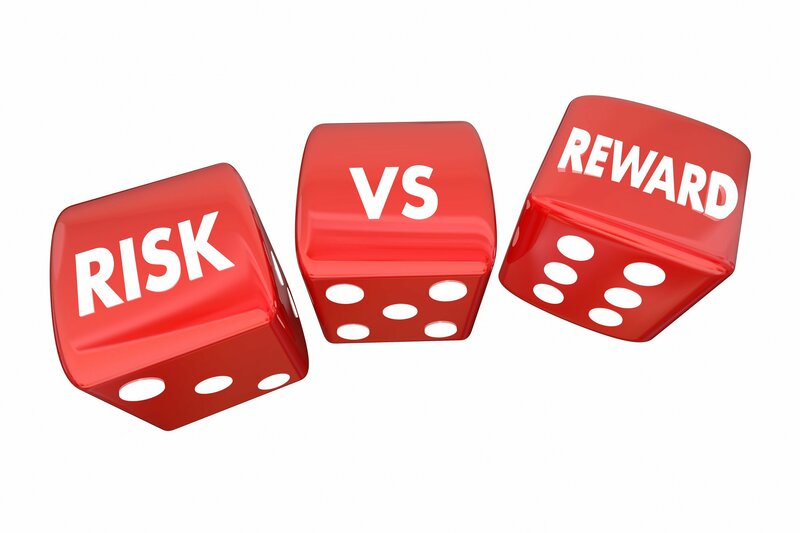 In this case, 50% wins achieve a risk to reward of 1 : .62 and 15% achieve a 1 : 1.24. She then shows if the trader changes it to 65% at 1 : .62 the equity graph is underwater. The 15% achieving the 1 : 1.24 makes a big difference. Additionally, if the trader is able to capture the risk to reward ratios of 1 : 1.24 on all trades then the impact is huge. This week Gail will also begin monitoring the percentage of binary signals that actually expire in the money. 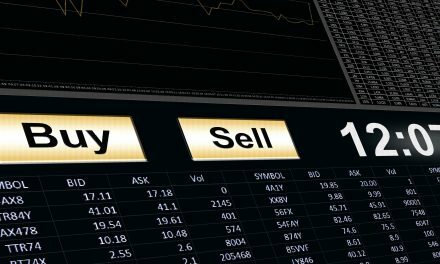 This will allow the binary signals traders to potentially change the number of trades they allow to expire ITM. The strategy utilized to generate the signals is designed using the TradersHelpDesk indicators and methodology that Gail has taught traders for the last few years. 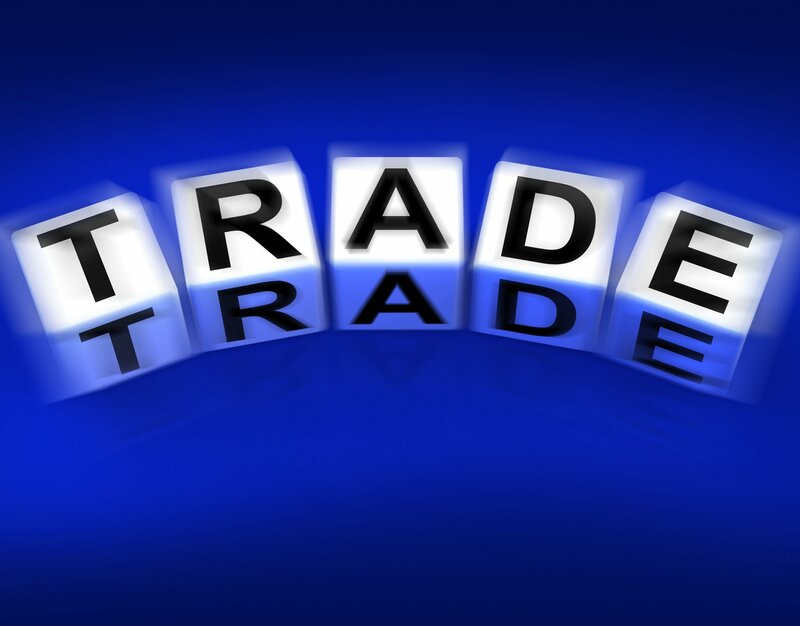 It incorporates the rules that she uses to trade both futures and forex.